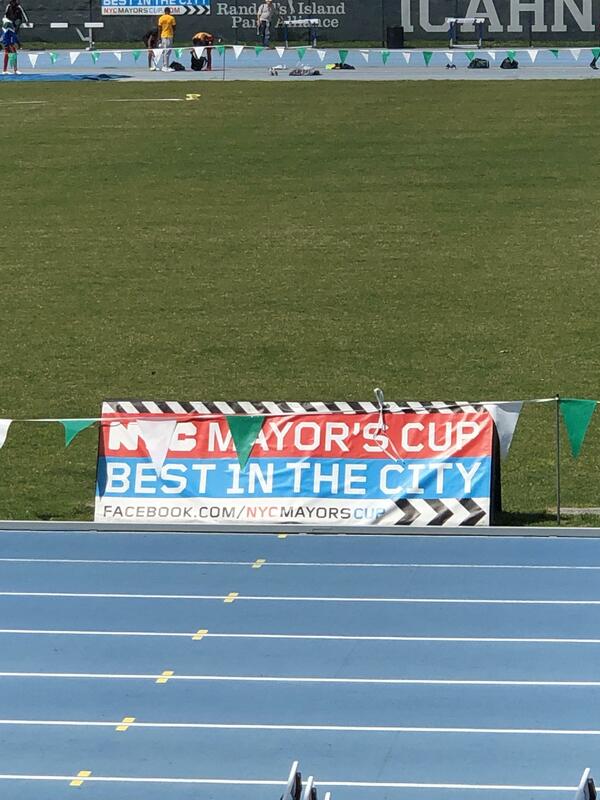 The Maspeth HS boys track team had members qualify for the Mayors Cup that took place this past Saturday at Icahn stadium. The boys 4x100m relay team competed and finished amongst the top 25 teams in the city. Frankie V. qualified for the 100m dash. 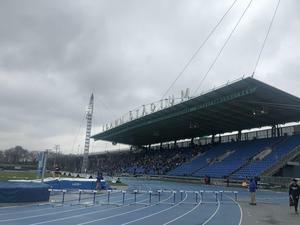 The boys did not bring home any hardware but participating at this event is an achievement on its own. 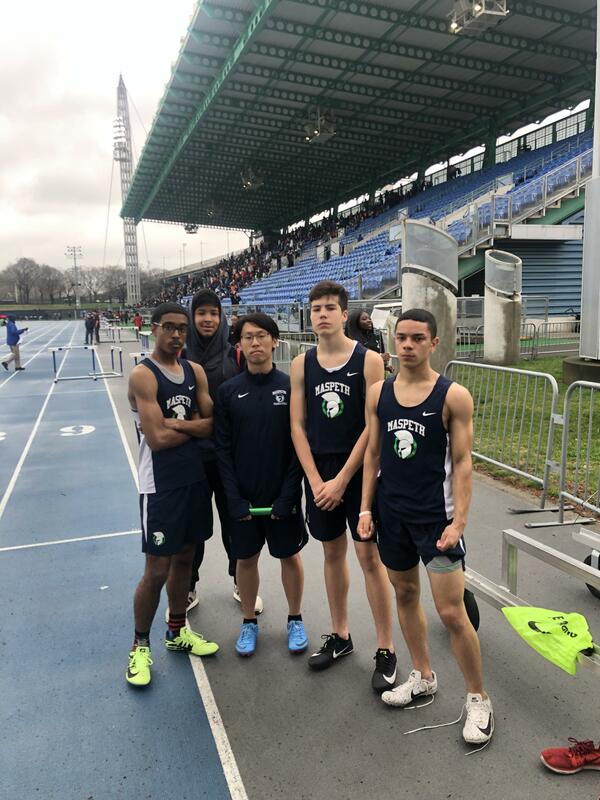 Next up for the boys is Spring Series #5 at Newtown HS. The boys will also be hosting a fundraiser this Thursday April 18th at California Pizza Kitchen. Please support my fundraiser for MASPETH HIGH SCHOOL. Go to shop.fancloth.com/s/491863 to see our custom gear.